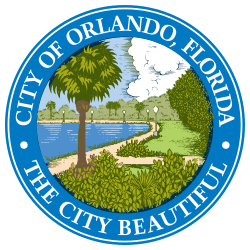 City of Orlando Mayors’ Veterans Advisory Council – Thurs. 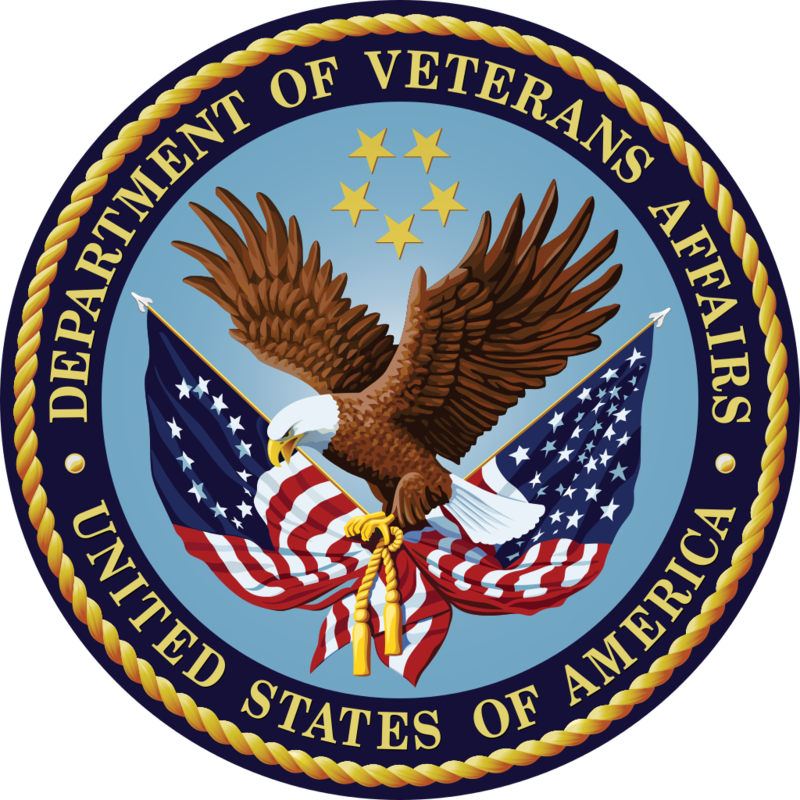 Dec 6 – 1:30pm Monthly meeting of numerous organizations and individuals for the benefit of local veterans and active duty personnel. Planning of functions (ie: Veterans Day parade) and awareness of events is shared. 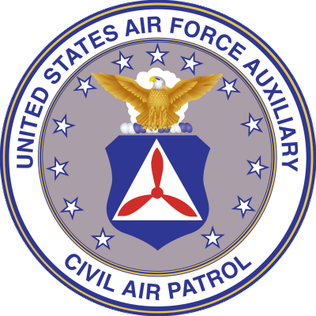 Designated representatives allow groups to coordinate efforts. If your Orlando area vet/military associated group isn’t attending, it should plan to get involved. Networking before and after the meeting. See website at cityoforlando.net, Office of the Mayor, Mayor’s Committees, Veterans. Contact Emily Bonvini for attendance and location information. emily.bonvini@cityoforlando.net 407.246.2728.